Having a reliable supplier of Investment Properties that is trustworthy and will put your client’s best interest at heart is critical for any accountant or financial planner. Recommending property is just as important in a complete financial plan—and that’s where we come in. Fountain Property Group specializes in Property and Wealth Creation through High Quality Investment Properties throughout Queensland. Fountain Property Group is a one stop solution for people interested in Investment Properties – a fantastic vehicle for people to build their investment portfolio and to subsequently obtain independent wealth to support them into retirement. To be effective, you need the right property and structure to achieve the best results. Buying an Investment Property should not be a stressful experience and we are here to make it as simple as possible for all concerned. Firstly I want to talk to you about buying a real estate investment property. It’s not as hard as it seems. Buying a property to live in is much harder than buying an investment property because a property you want to live needs to be in the right area, have the right features, right layout etc. An investment property is a lot simpler; the tenant will find the property that suits them. You just need to find a property that the general population will consider renting and in an area where people are moving to. Property is ruled by supply and demand. If there is a shortage of property and a lot of renters, there is competition for the property and strong rentals with low vacancy rates. The same rule applies for buying and selling real estate. If you have a lot of buyers and very few properties then you have people competing, which keeps the value up. Once you have identified what the renters want (3 or 4 bedroom house, 2 bedroom unit, townhouse etc) then the tenants will fight for the property. So the first key area of real estate investment is to find out where the people are moving to. This is simple research. This is where you will usually get an advice for you to buy a property around the corner from you to “keep an eye on it”. 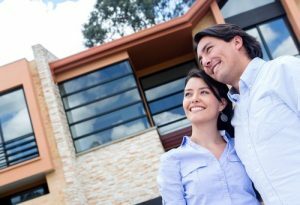 Chances are it’s not in a high growth area and you’re also likely to miss out on all sorts of tax deductions if you buy an existing property. Accept that the property for you probably isn’t around the corner, go where the good real estate investments are and get a good property manager to “keep an eye on it”. Find out where the people are moving to and why. Some reasons are temporary and others are long term. The long term reasons keep building growth in a town for years to come and will give you good capital growth over many years. Then it’s a simple process to figure out what sort of property people want to rent. Demographic stats will tell you that. If there is a large percentage of young families moving into an area then houses will be popular among renters as they have children and need space. Conversely if there is a larger proportion of older people or single people then smaller units and low maintenance properties will be what the renters want. The second critical area is getting the finance and structure right. This seems logical enough but I’m constantly amazed at how people can mess it up. Part of the reason is that people know they should buy an investment property but they don’t really know why they’re buying one. So what’s the reason that you are buying one? Is if for the capital growth in the long term? Perhaps a higher yield rental return in the short term? Is it for tax reasons? In reality it’s probably a combination of some or all of these things. So have you thought through whether you should buy it in a family trust or your own name? And how are you planning to sort the finance out? 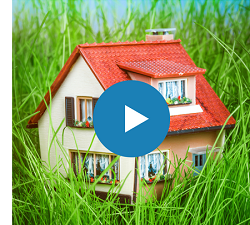 Are you using equity from an existing property or do you have a separate deposit saved up? 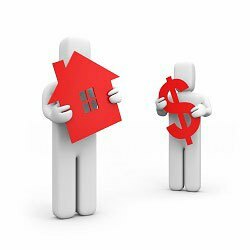 These seem like unimportant issues but if you get the setup right then you can add thousands of dollars to the bottom line over the life of the property. Let’s have a chat about it at the start. It only takes a few minutes and is time well spent! The third area to focus on is protecting your asset. This is not the place to skimp! You’ve probably heard horror stories about the “tenant from hell” in the public media. In just about every case, the mistake was made by the owner by not protecting their asset properly. 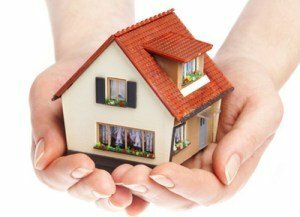 Landlord’s protection insurance can protect against tenants breaking their lease. Properties burning down can be protected with house and contents insurance. Getting rid of bad tenants can be dealt with through a competent property manager & correct paperwork from the outset. Tax issues are solved by a good accountant doing the annual financials and a quantity surveyor. It doesn’t cost much and is tax deductible. The system works, don’t cut corners! The forth area is cashflow and tax. Investment properties are predictable. If it rents for X and the repayments are Y then the result at the end of the year will be Z. Some people can achieve large tax deductions with certain properties and the tax department knows it. So instead of giving you a large tax refund at the end of the financial year, they offer you the option of reducing the amount of tax you pay out of your income. 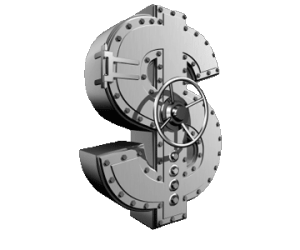 When you combine what the tenant is paying plus adding in the extra that the ATO gives back to you then most of the costs of the property will be covered on a week to week basis. Investing in property for the right reasons that suit your situation shouldn’t cause any financial stress on your weekly cashflow. 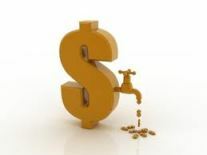 The fifth area of successful investing is to meet the market through good property management. Rental markets have fluctuations and variations. There are better months to rent a property than others depending on where you are. 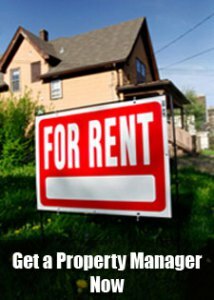 Having a good property manager who communicates well will help you get a tenant in during the bad times and maximize the rent in the good times. They will know when the time is right to increase the rent at the end of the lease and when to hold it to keep the tenant. They should also be able to identify opportunities to maximize the rent if the conditions are right with holiday letting options, suggesting furniture packages to meet the Fly In Fly Out market (FIFO) and others when appropriate. Fountain Property Group will assist you in managing the property or finding a suitable property manager, making investing in property simple, straightforward and safe. You’ll probably have a property that you hardly know is there and a finance setup that is simple and easy to understand.